The last thing you want when you're running through the great outdoors is a pack that slows you down. 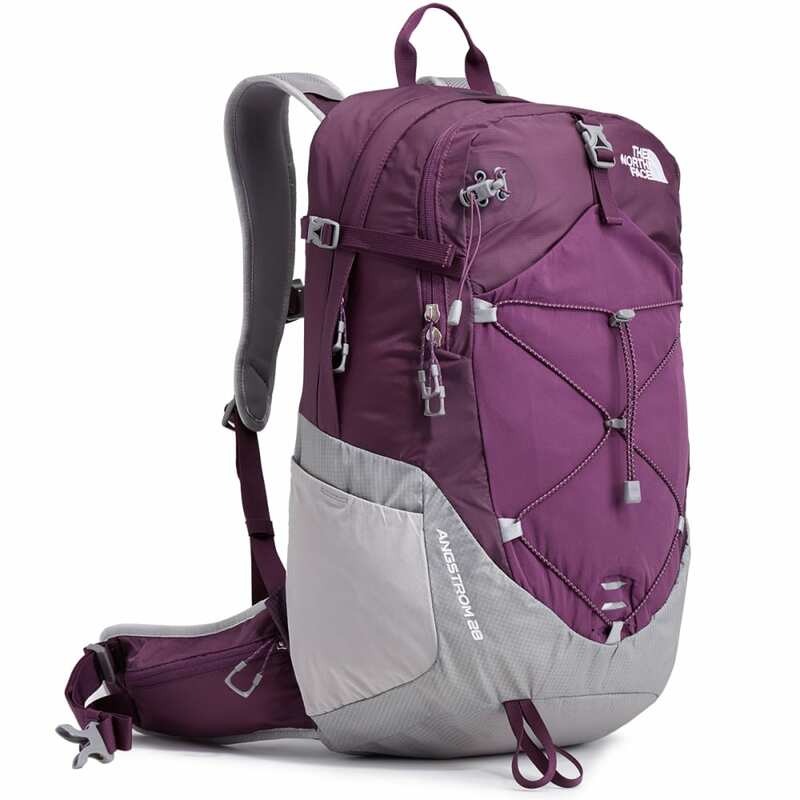 The women’s-specific Angstrom 28 from The North Face is a super-lightweight, super-versatile, high-activity pack perfect for fastpacking. Measures 13 x 8.3 x 20.7 in. Dimensions: 13 x 8.3 x 20.7 in.